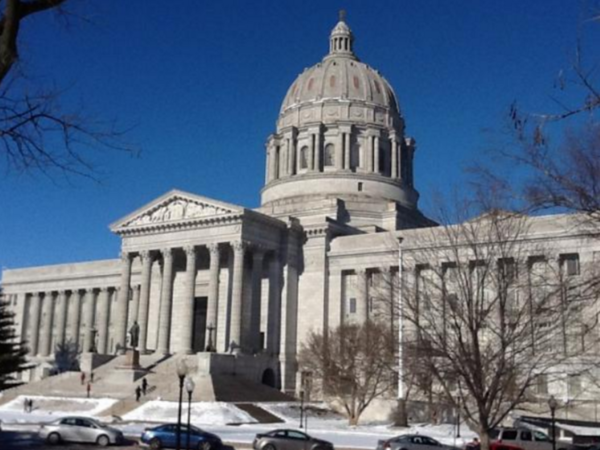 Missouri House members sent ethics and open records law changes to the Senate. The majority of Missouri state representatives decided Thursday to subject local officials to the same lobbying and campaign contribution limits that state legislators face, as well as limit the amount of official records that can be made public. Critics, including many Democrats, said the legislation effectively guts the state’s open records laws, as it would exempt documents and emails related to constituent matters and discussions about legislation. But some of the bill’s supporters said they’d seek to make changes after hearing from constituents who were upset about the proposal. The bill’s ethics changes follows Amendment 1, otherwise known as Clean Missouri, which voters overwhelmingly approved in November. Under the new legislation, cities, counties and school boards all would have to follow the $2,000 limit on campaign contributions and a two-year lobbying ban after leaving office, which was part of Clean Missouri. The bill also contains a ban on using encrypted text messaging apps like Confide that delete messages automatically; such apps were used by staff members for former Gov. Eric Greitens. But Clean Missouri’s ethics provisions for state legislators included making their emails subject to the state’s Sunshine Law. Concerns about how that would affect constituent privacy prompted the amendment, which was offered by Republican Rep. Nick Schroer of St. Charles County. The bill now goes on to the Senate, where leaders are likely to push for changes to the bill, according to The Associated Press.